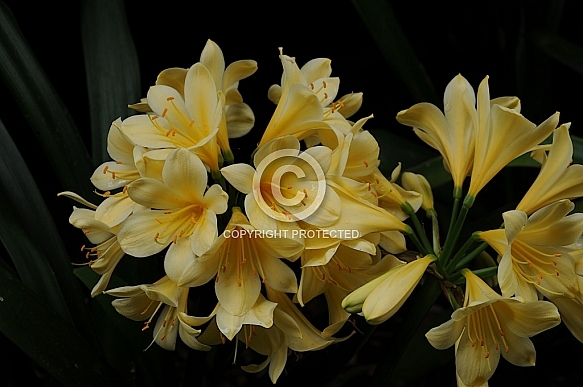 Description: Native to South Africa and Swaziland. Evergreen, clumping perennial. Colours range from the more common bright orange and red to shades of yellow. Popular in cultivation in many countries. Grows well in shaded ares under trees and adapts to tub culture very successfully. Forms large clumps when well established.Tolerates dry conditions.